Get ready for the Eclipse Across America that occurs on August 21, 2017. All across the USA, everyone can observe a partial to total eclipse of the sun. 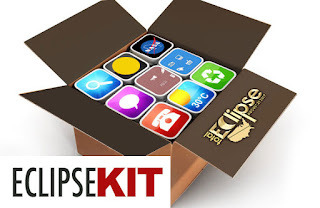 To prepare for this rare sight, an Eclipse Kit has been developed with activities suitable for families, community outreach and summer camp programs. People of all ages can learn about the sun, moon and eclipses through fun hands-on STEM activities. The kit includes an activity guide as well as a number of online extension resources.